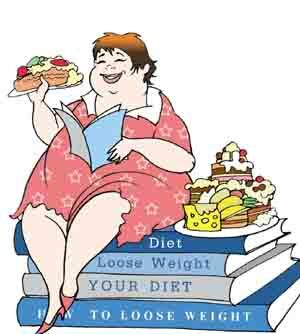 Had you gained more knowledge about the Causes of Obesity by reading the previous text? Now, Let’s test your understandings by completing myExercise 2. Read the sentences in both columns carefully and match the half-sentences in A to its correct partner in B appropriately.